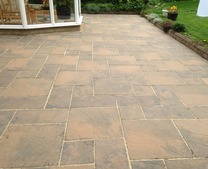 We supply patio sealers for concrete, block paving and natural stone patios. 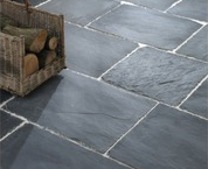 We stock high quality patio sealers for flagstone patio paving as well as concrete, sandstone, limestone, slate and natural stone patio. 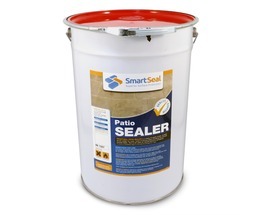 Our solvent based Patio Sealer is manufactured to BS5750/ISO 9001 quality and has a lifespan of approx 5 years when applied to precast concrete slabs and block paving on patios. 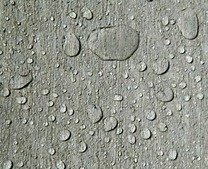 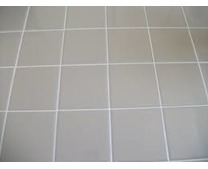 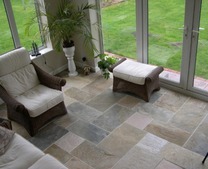 Our solvent based patio sealer should not be used on any type of natural stone. 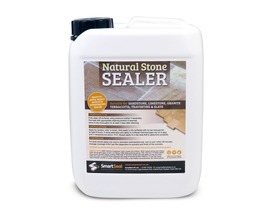 If sealing a natural stone patio our dedicated stone sealer, is recommended, this is also suitable for use on limestone and slate. 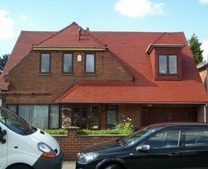 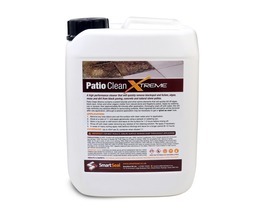 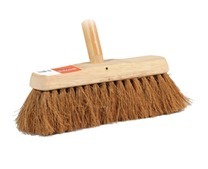 We are also stockists of highly effective patio cleaning and after care products. 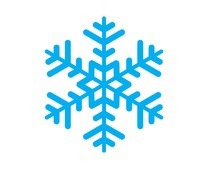 For information or advice please call 01268 722505 or contact us. 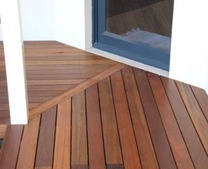 NEW Trade Enquiries Register Here. 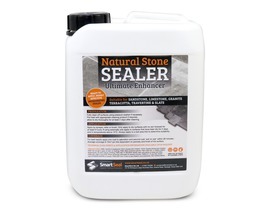 Smartseal supply a range of patio sealer and sealants for all kinds of concrete based flagstones and natural stone surfaces. 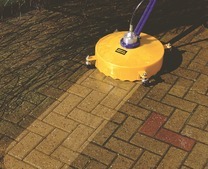 The patio sealers we sell are great for weed prevention on block paving and to stop the spread of green algae, mould and mildew. 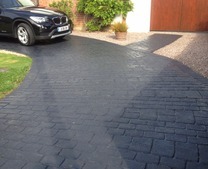 Protect domestic paving with great patio sealers from Smartseal. 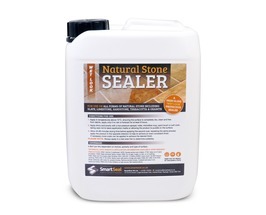 Our patio sealer for flagstone paving is solvent based, but our natural stone sealer for Indian sandstone, slate, limestone and terracotta products are solvent free. 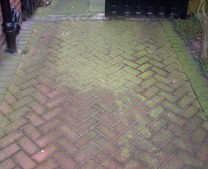 Patio slabs by their very composition tend to hold moisture which leads to various forms of algae, moss and lichens growing leaving the patio looking unsightly. 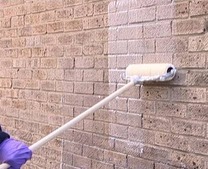 Before applying any type of sealer make sure your preparation has been carried out correctly, ensure the surface is as clean as possible, with dirt and stains totally removed. 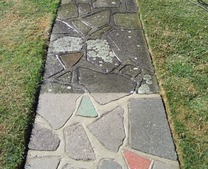 By applying a quality patio sealer or patio sealant the surface becomes water resistant making it far harder for algae and lichens to grow. 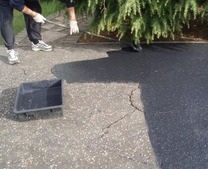 The patio paving sealer will also protect the surface of the patio slabs from loss of colour caused by ultra violet light and make general cleaning and maintenance much easier. 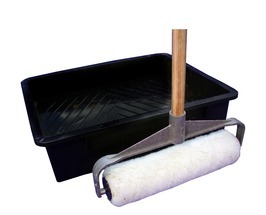 With our solvent based sealer for precast patio slabs two coats of sealer are advised, one coat only will leave the patio slabs normally with limited protection and overall a patchy finish. 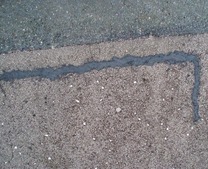 The sealer will also help protect the pointing between the joints, but make sure any new pointing has cured properly before the sealer is applied. 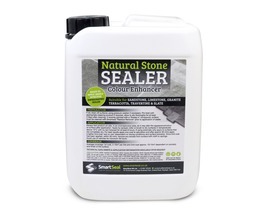 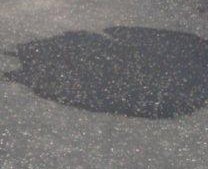 On most type of flagstone patio's coverage of the sealer will be approximately 4-6 m2 per litre, but always apply to a test area 1st to make sure you are happy with the finish. 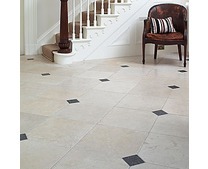 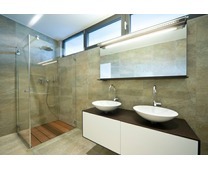 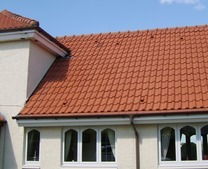 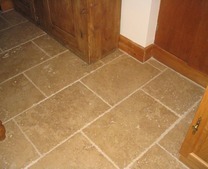 Overall finishes will vary dependent on type of stone that has been laid. 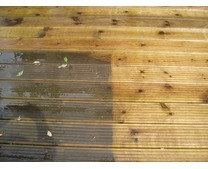 To keep your patio fully protected we would recommend a top up coat of sealer every approx 5 years dependent on wear and tear. 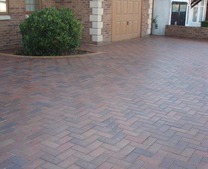 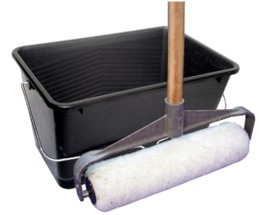 All our patio sealing products are easy to apply and highly effective. 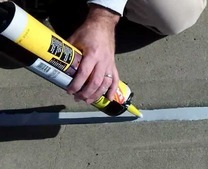 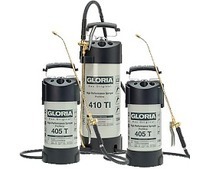 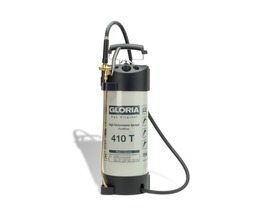 Products can be applied by roller, brush or sprayer, if a sprayer unit is used with our solvent based patio sealer, make sure that it has viton chemical resistant seals. 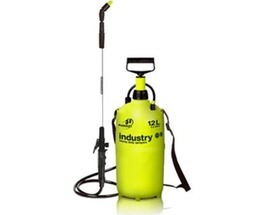 All sprayers need to be cleaned with Smartseal's cleaning fluid to remove residue from the sealer or the sprayer will quickly be ruined. 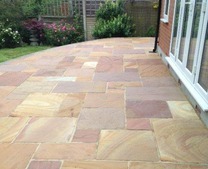 Application of solvent free sealer for Natural Stone patio slabs can be carried out with a normal garden sprayer, paint brush or roller kit. 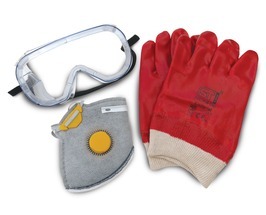 When using any kind of sealing products make sure gloves, chemical resistant mask and goggles are worn at all times. 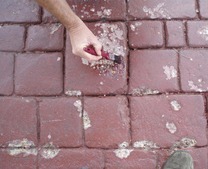 Any pointing between the slabs will also be protected and made water resistant by the patio sealer being applied. 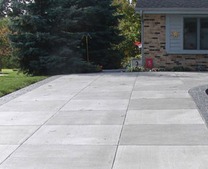 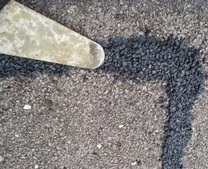 On newly laid patios the sealer can be applied to the paving slabs and pointing just a few days after the patio has been laid, if no efflorescence is present. 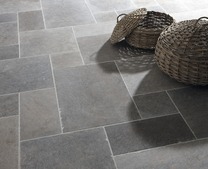 If you require a patio sealer for internal floors, view our products for natural stone, they are highly effective sealers for internal work, without the solvents and other chemicals associated with external sealing products. 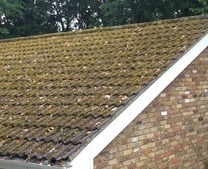 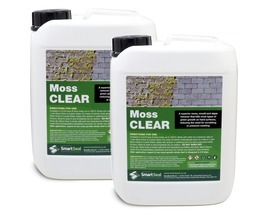 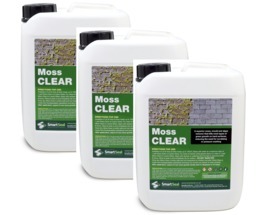 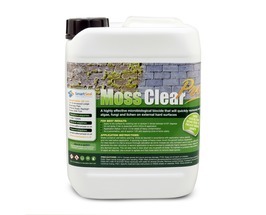 Once applied algae, moss and lichen will be greatly reduced and remain easy to maintain. 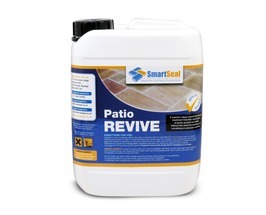 If maybe twice a year our patio revive product is applied the surface should remain looking good and green surface algae will no longer form. 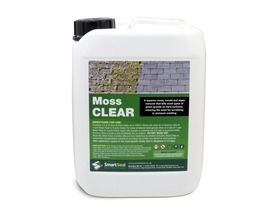 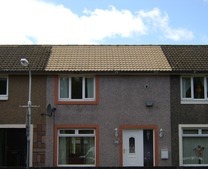 Our product and application information are only guidelines and we would recommend always applying to a discreet test area before all work is carried out. 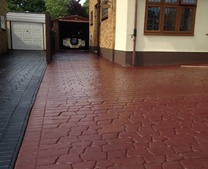 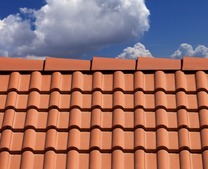 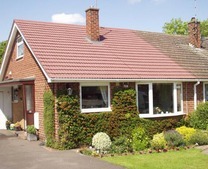 If you require any advice regarding what kind of patio sealent is right for you or information about the right type of application tools to use, please call us 01268 722500 or contact us. 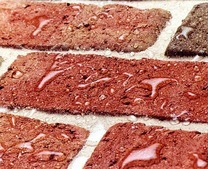 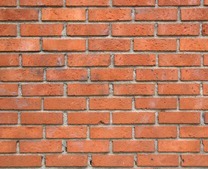 Samples of all our patio sealing products are available for £3.95 to ensure you obtain the correct product for you.